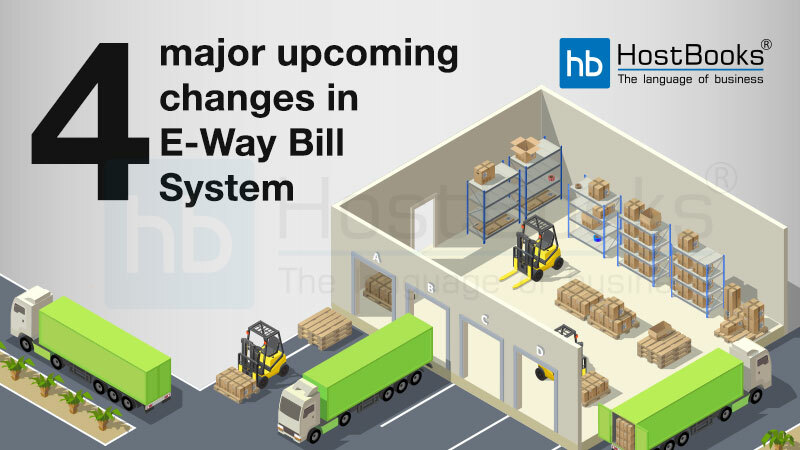 GST Registration has been made mandatory for the businesses having an aggregate annual turnover of ₹ 20 lacs. 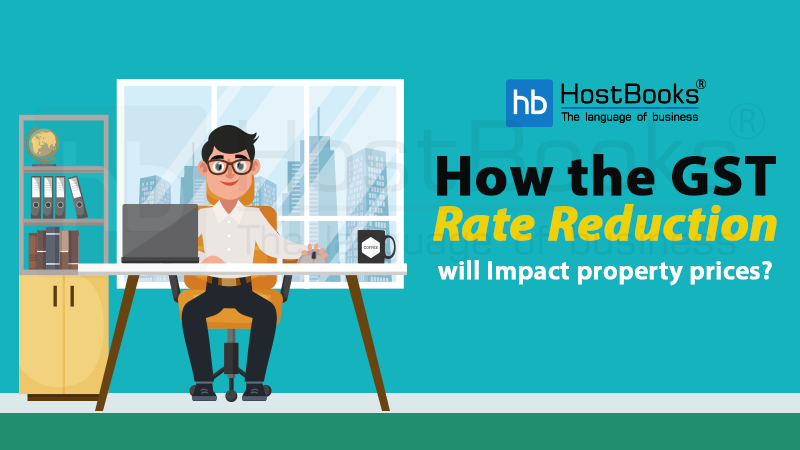 The threshold limit is ₹ 10 lacs in North-eastern states (Assam, Arunachal Pradesh, Mizoram, Nagaland, Tripura, Meghalaya, Sikkim & Manipur) and Hilly states (J&K, Himachal Pradesh & Uttarakhand). 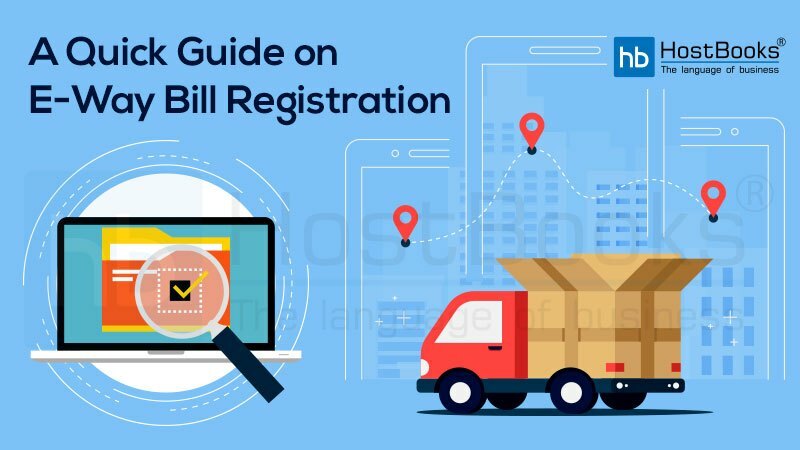 This blog post will help readers to track their GST Registration Application Status through ARN and to understand the various status of registration. 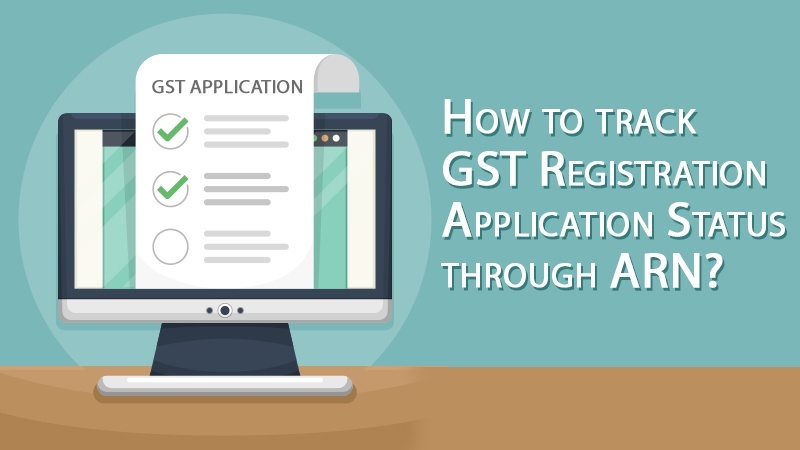 After the successful submission of GST Registration Application online, the unique ARN (Application Reference Number) is issued automatically by the department, which can be used to track the status of GST Registration application online. Moreover, this unique ARN assists further in all kinds of GST transactions as well. Before making an application for GST Registration, every applicant needs to get enrolled with the Digital Signature. Articles of Association (AOA)/Memorandum of Association (MOA), Certificate of Incorporation and Partnership Deed. PAN Card of the business/primary owner. Rent agreement/electricity bill as a feature and document of the location of the business. Cancelled cheque (containing – Primary Account holder’s name, IFSC Code, MICR and Bank branch details). 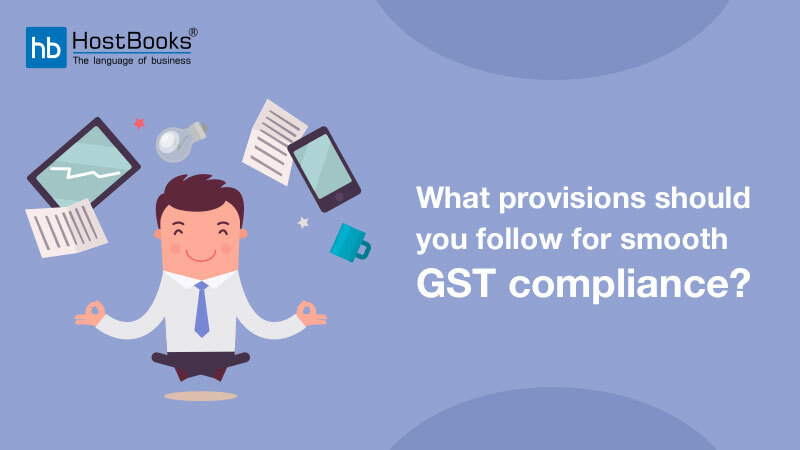 Following the below-mentioned steps, the current GST Registration Application Status can be tracked easily by using ARN. Step 1: Go to GST Portal (www.gst.gov.in). Step 3: Enter the unique ‘Application Reference Number’ (ARN) and the Captcha Code and now click on ‘SEARCH’. Provisional – The application has not been filed yet but Provisional ID has already been issued. Pending for Verification – Application for GST Registration filed successfully but verification is yet under process. Validation against Error – Provided PAN details do not match with the details provided by the Income Tax department. Re-submission is required. 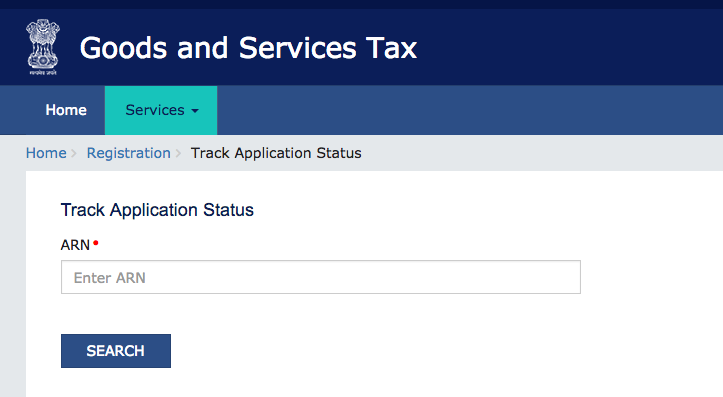 Migrated – The application for Migration to GST has been done successfully. Cancelled – Registration has been cancelled. If the annual turnover threshold limit is not less than the prescribed limitation (i.e. 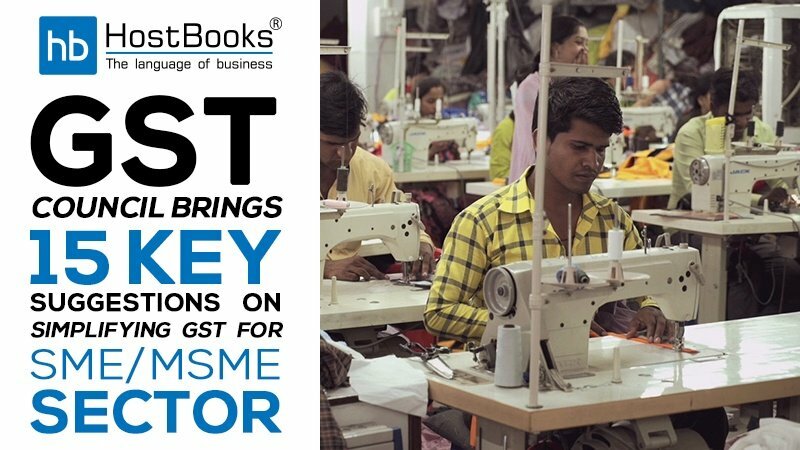 10 lacs for North-East states and Hilly states and 20 lacs for other states), GST Registration becomes an integral part of the business. But, if it is ignored, the defaulter would be liable to pay heavy penalty.